Last February we were able to welcome some of our customers from the Northeast to see our distillery in action. Staff from top Boston and New York accounts joined the Tanteo Team in Guadalajara, ate some great food, watched some Luchas, and each bottled their own bottle of Tanteo. The only way to truly understand where Tanteo comes from is to see the distillery up close, and it was an honor to host such a great group. If you are interested in how to join us, check out this informational video about the trip as we plan to do it again next February. While down in Mexico, we did a full day video and photo shoot at the distillery, and have created our first video of our production process. We are the only company we know of using fresh peppers to make our tequila, and being able to show this is a great source of pride for us. Keep on the look-out for more videos in the coming months, going into more detail on how Tanteo is made and used. 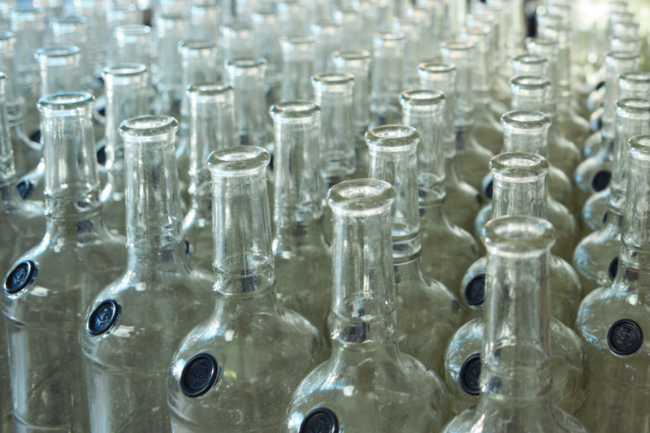 I just came back from the distillery where we created our first batch of Tanteo Habanero Tequila. An extra spicy version of Tanteo, we use fresh Habaneros from Yucatan, Mexico to create a unique tequila that mixes well in many cocktails. We created Tanteo Habanero to satisfy some of our biggest spice lovers, who have been asking for an extra spicy version of Tanteo for some time. While we are not officially launching until August, keep on the lookout for lots of great cocktail ideas and other applications for this very unique tequila. 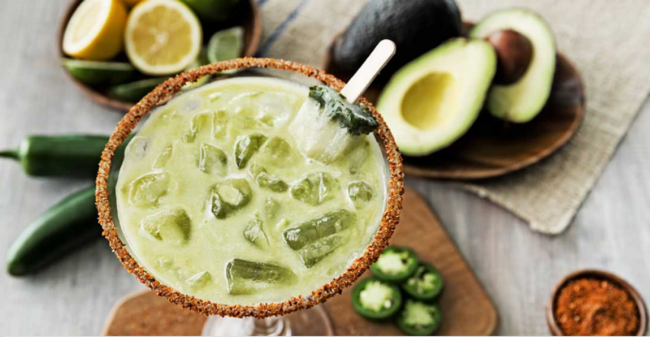 We have been excited that our friends at Omni Hotels are kicking off a Jalapeño Avocado Margarita this summer at their pools around the US. A partnership with Avocados of Mexico, this cocktail is spicy, smooth, and very complex. Please do share any photos you have while enjoying at any of the Omni hotel pool properties. I have been on the road for most of 2017 to present Tanteo for more spring and summer cocktail menus across the US. With many of these menus already in print, I look forward to spending more of the summer drinking more great Tanteo cocktails and writing about them.